That Mary remained a virgin her entire life is a De Fide (required of the faithful) doctrine of the Catholic Church. See Documents of Vatican II (LG57), Catechism of the Catholic Church, 499, The Mother of the Redeemer, 39 (Encyclical Letter of Pope John Paul Il, 1987), and Ludwig Ott, Fundamentals of Catholic Dogma, pages 203-206. “[The] Greek present tense used for Mary’s words in Luke 1:34 corresponds…to the Hebrew and Aramaic active participle indicating a permanent condition. Mary’s words in Aramaic were ki enneni yodaat ish, the yodaat indicating a permanent condition of virginity” (Warren Carroll summarizing and quoting from Manuel Miguen’s “indispensable” work, The Virgin Birth: an Evaluation of Scriptural Evidence (p.81) in The Founding of Christendom, Vol. I, p.310). (Robert Payesko. The Truth about Mary, page 2-198). (Scott Hahn, Ignatius Catholic Study Bible, Gospel of Matthew, page 18). Luke says: “Mary gave birth to her firstborn son” (2:7). This makes allusion to the legal prescriptions concerning the first male child of a family, even if there were no other children. [Luke 2:7 is] a legal term linked with a son’s social standing and rights of inheritance. It does not imply that Mary had other children after Jesus, only that she had none before him. The Protoevangelium of James, written around A.D. 120, had as one of its “principal aims” to prove the perpetual virginity of Mary. Origin (died 254) strongly defended Mary’s perpetual virginity but Tertullian (died 230), who was excommunicated, denied it. 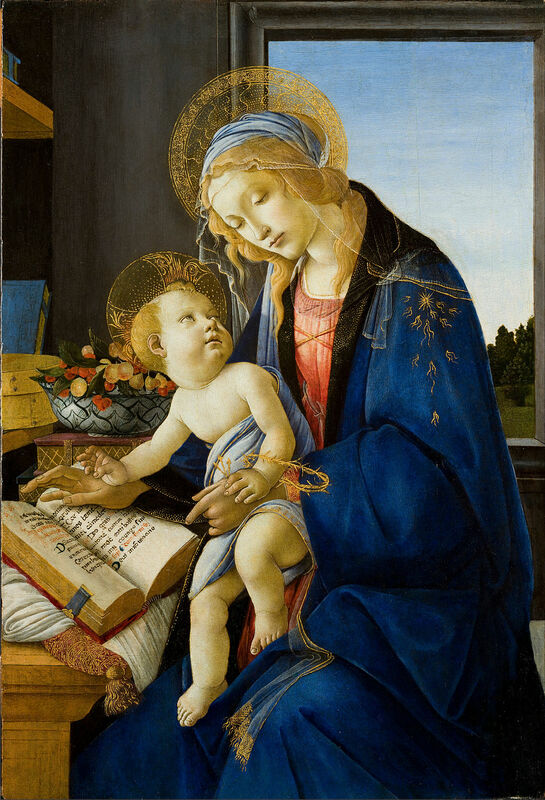 Other early Church fathers affirming Mary’s perpetual virginity include Athanasius, Epiphanius, Jerome, Ambrose, Augustine and Cyril of Alexandria. Reference: Mary: Ever Virgin (This Rock: February, 2002) and Ludwig Ott, Fundamentals of Catholic Dogma, pages 203-206.